Improve curb appeal, reduce your energy bills, and protect your home with high-quality, durable windows and doors from your Santa Ana, CA windows and doors specialist, OC Window Replacement! As your window replacement specialists, we understand how important new windows and doors are to your home. In California, we enjoy beautiful days and fantastic views, and we should take full advantage of our wonderful climate! 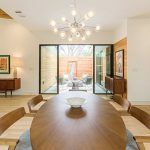 Properly installed windows and doors allow you to freely invite the outdoors in, allowing you to open your home to the warmth and sunshine nature provides. Alternatively, they protect your home from the dangers of intruders, pests and creatures, and even weather. 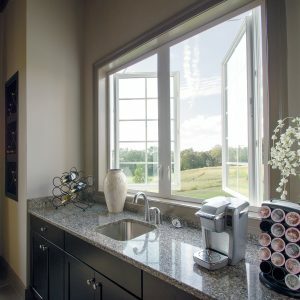 Expertly crafted and installed windows and doors allow you to reduce your environmental impact by reducing your energy consumption. When doors and windows are properly sealed, it is easier to maintain the temperature within your home, requiring less energy utilization. When keeping your family safe, not all window replacement companies are created equal. Trust OC Window Replacement to install the only replacement windows that can effectively protect your most important assets! Call OC Window Replacement at (949) 288-4288 for a Free Consultation & Estimate! 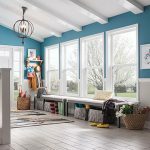 New windows and doors add a lot of benefit to your home, including adding security, noise reduction, energy savings, lower insurance costs, and more. Your new windows and doors can save you money while making your home more attractive and secure. With the ability to withstand the impact of flying debris, new, impact resistant doors and windows also reduce the likelihood of a break-in. When you install attractive, durable windows and doors, you are not only protecting your investment; you are also protecting your family. Your wallet will also thank you for the savings our products provide. By providing improved energy efficiency, you cannot only reduce energy bills, but you may also qualify for a discount on your homeowner’s insurance. Investing in replacement windows and doors for your older home is not only financially smart; it is environmentally smart as well! 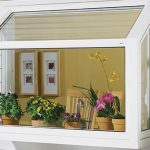 You’re in the right hands with OC Window Replacement. We deliver high-quality products with affordable payment options. At OC Window Replacement, we care about your project. With us, you’re family. We stand behind our corporate philosophy of prompt responsiveness, on-time delivery, high-quality workmanship, and affordable pricing. 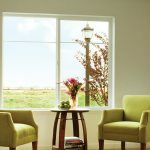 These core qualities make us the best Santa Ana window company for your needs. Need financial assistance for your new windows and doors? We understand that affordability is an essential component of any investment. We help you to choose the window and door solution that fits comfortably within your budget. Are you seeking replacement aluminum windows or vinyl replacement windows? 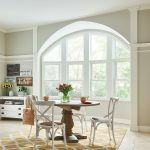 Want single or double hung? Looking for improved energy savings or better insulating properties? Looking for new doors? We deliver attractive doors and windows that not only let the light in, they also make your house look great whether looking in or looking out! 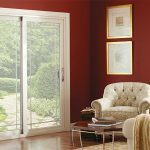 If you aren’t sure what type of windows or doors are best for your needs, budget, or home, our experts can help you select the perfect finishings for your lifestyle. 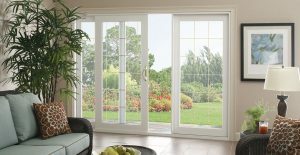 We are ready to recommend the perfect solution and install the right windows and doors for you. 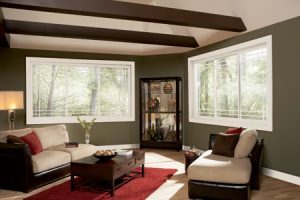 For the right windows and doors to make your house truly feel like the home you’ve always dreamed of, look no further than the custom window experts at OC Window Replacement. Companies that provide window and door replacement services would often manufacture products with generic sizes. At OC Window Replacement, we build replacement windows designed to fit your home, matching your exact requirements whether you have floor-to-ceiling windows or double front doors. 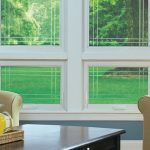 Looking for retro-fit windows, want to convert a window into a sliding door, or looking to upgrade the size of your existing patio sliders? Our home improvement experts have the tools and know-how to recommend the right products and placement to perfectly suit your desires and home aesthetic. We ensure that you will always have the best-finished product for your home no matter the size of your windows or doors. The tiniest gap in the framework will ultimately fail which will leave you and your family at risk. So, let the professionals at OC Window Replacement, help you keep your family safe. OC Window Replacement is one of the leading window replacement company in Santa Ana. We are known for delivering high-quality window and door products at unmatched prices and with unrivaled service. Contact us if you need replacement windows or doors for your home. We also have extensive experience working with large projects, entire home replacements, and commercial residential projects including condos. When you are looking for a professional that will truly deliver high-quality products and services, look no further. Call OC Window Replacement at (949) 288-4288 for a Free Consultation!